Nature has evolved overtime to produce a bewildering diversity of secondarymetabolites. 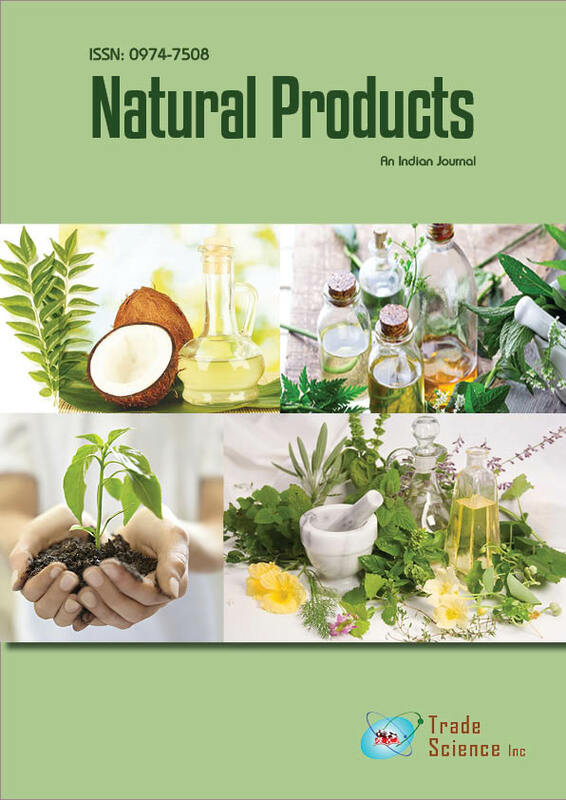 Based on empirical observations and folklore, natural product extracts were the first, and for a long time, the only medicines available to mankind. In this research superheated liquid extraction was applied to isolate phenolic compounds (flavonoids) from alperujo (the semisolid residue generated after extra virgin olive oil processing). Optimization of the variables influencing the extraction step (based on sequential static and dynamic modes) for alperujo and each compounds phenol family was performed by multivariate approaches in all instances. Optimizationwas based on test formeasurement of flavonoids (alumminium chloride colorimetric assay). Under the optimal conditions the extraction kinetics were studied in order to maximize isolation efficiency for each target compound family. Separation and quantification of individual compounds fromeach phenol was performed by LCÂÂDAD. Flavonoids quercetin (2.82 ìg/g),myricetin (2.55 ìg/g), catechin (2.23 ìg/g) and epicatechin (1.98 ìg/g)., were identified.